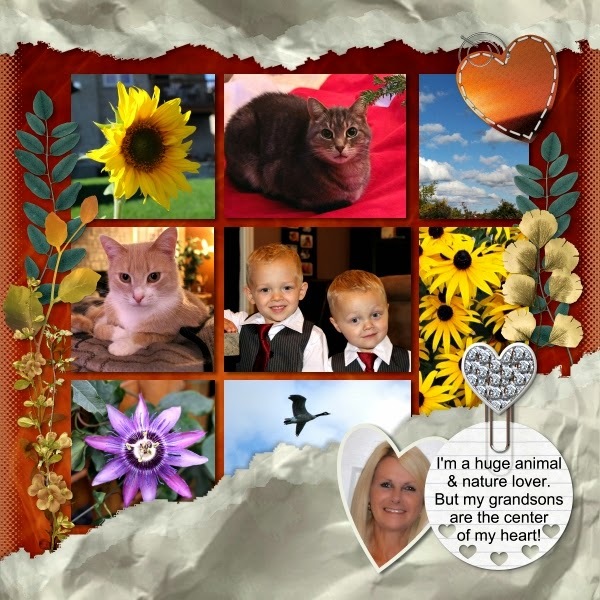 MyMemories Blog: Meet today's Feature Designer....LLL Creations! Meet today's Feature Designer....LLL Creations! It's a very special week at LLL Creations! So come on over to my shop and help me celebrate with 35% off EVERYTHING! And sign up to receive my newsletter! New product announcements, specials and offers, tips & tricks, special freebies designed especially for subscribers and more!